If you like cycling, hiking, or relaxing by the lake or in the garden, you have just found the right place. 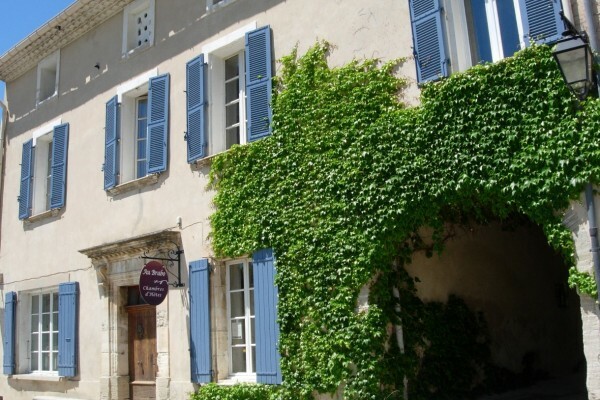 Our former "relais de poste" is at the edge of the picturesque village of Mormoiron. 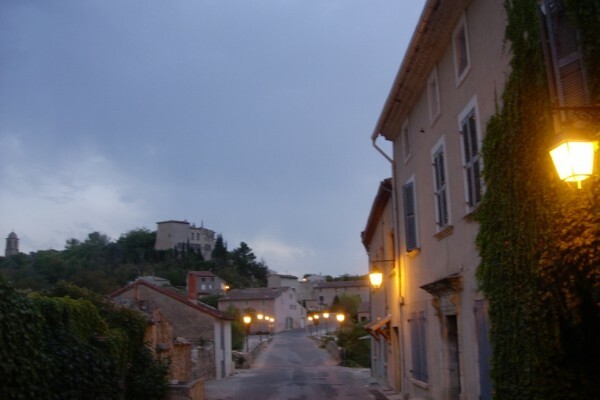 Mormoiron is situated at the foot of Mont Ventoux. Bedoin (6 km), Carpentras (12 km), Avignon (35 km) and Orange (40km). 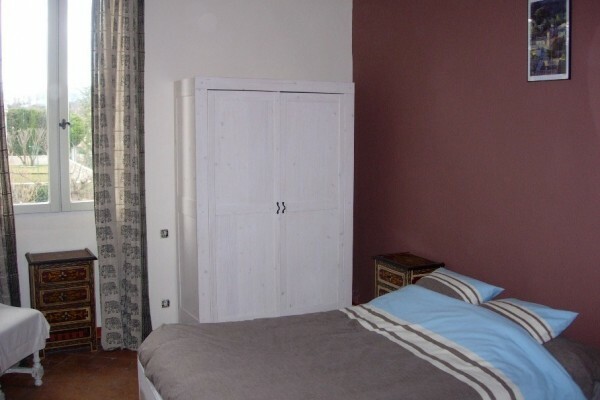 As hosts we will do our utmost to make your stay an unforgettable one. These rates include breakfast buffet ! We don't accept credit cards. Het eten was ok en het leuke eraan is dat de eigenaars bij u aan tafel ook eten of eens gezellig een praatje maken met de gasten in de tuin ! Perfecte vertrekplaats voor wielertoeristen, ideaal gelegen. SUPER ACCUEIL. Dominique est SUPER GENTILLE et prévenante. SUPER cuisine. Si vous aimez le rustique, vous passerez un super séjour comme nous. ONDANKS DAT LUC TOEN AL ZIEK WAS DEED DOMINIQUE AL HET MOGELIJKE OM DE GASTEN ZO GOED MOGELIJK OP TE VANGEN. Did you stay in Au Brabo? Let us know what you thought about it and help others to make the right choice! * I confirm having stayed in Au Brabo. 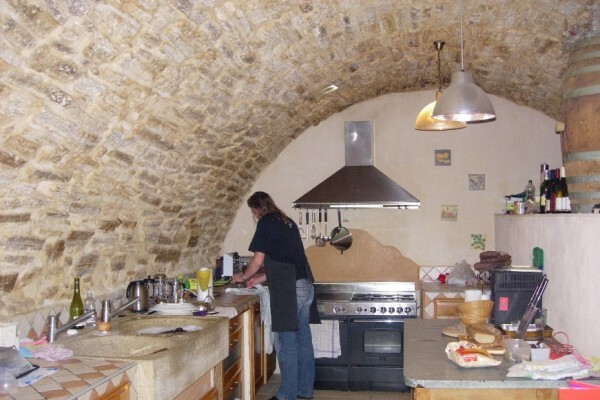 Find other bed & breakfasts in Mormoiron, all bed & breakfasts in Vaucluse or all bed & breakfasts in Provence-Alpes-Cote d'Azur.